RyeTan Photos&Creations By Tiffany, owned and operated by Tiffany Alexander, Hampton Roads Virginia Premier Newborn and Child Photographer, specializing in Newborn, Cakesmash, Maternity, and Family Photography. 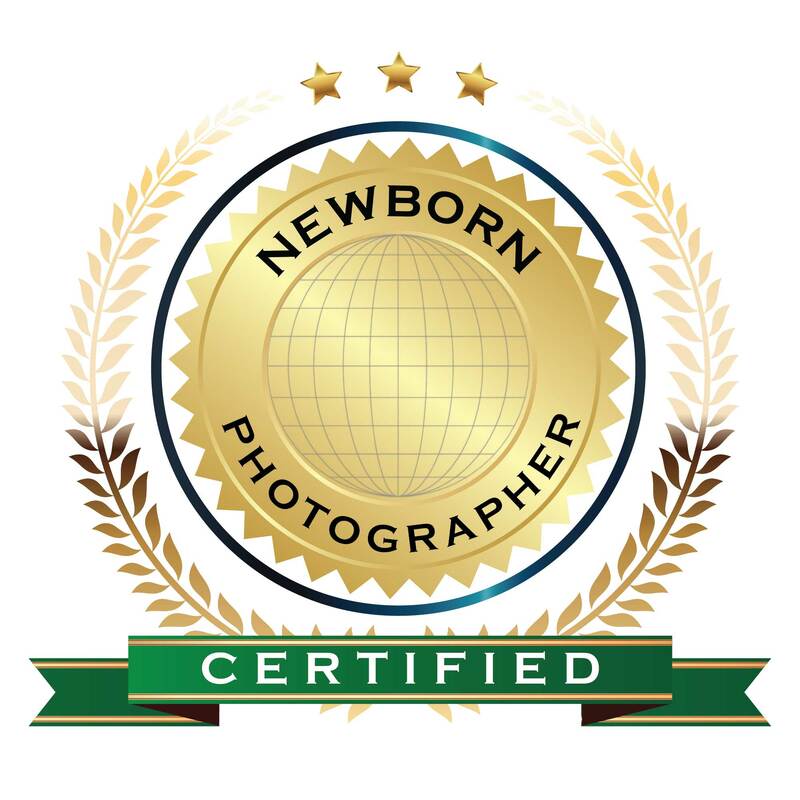 Professionally trained in the saftey of Newborn photography, insured, and a Licensed photographer with over 7 years of experience. Serving Suffolk, Chesapeake, Portsmouth, Norfolk, Newport News and Hampton Virginia, Parts of Eastern North Carolina, and the Outer Banks. also Available for Travel. RTPC offers Quality customer service, highend quality photographs and products, with a Boutique styled with many custom props, for newborn sessions, a large selection of Maternity gowns to fit any style and customize your one of a kind portrait session. Cakesmash sessions have a Highly Styled Custom set up designed just for your child’s session theme and or color.